AOL announced a $500 million special dividend Monday. AOL announced a $500 million one-time dividend Monday as part of a plan to distribute $1.1 billion in cash to shareholders, a defensive move for the Internet company that fought off a challenge by an activist shareholder earlier this year. AOL (AOL) said it will pay $5.15 a share to shareholders of record on Dec. 5. The company also announced a $600 million accelerated share repurchase agreement with Barclays Bank (BCS). Shares of AOL jumped 93 cents, or 2.8%, to $33.85 in early trading Monday. Its shares have more than doubled in value so far this year. In April, AOL reached a deal to sell 800 patents to Microsoft (MSFT) for $1.06 billion. 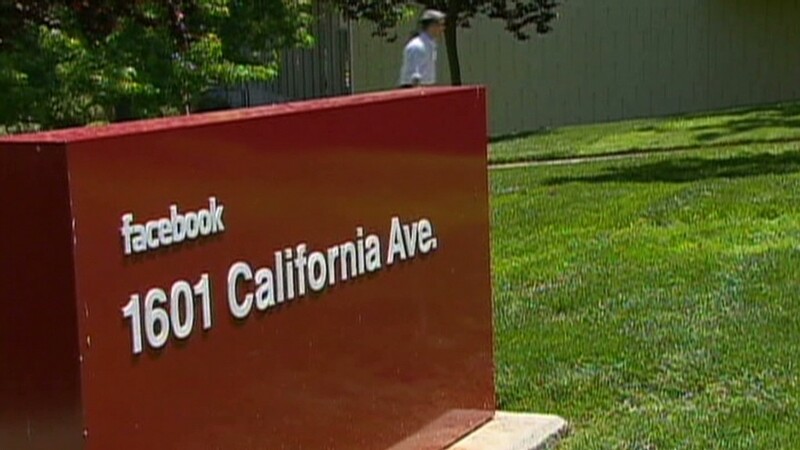 The company said at the time that it intended "to return a significant portion of the sale proceeds to shareholders." But even before reaching that deal, activist shareholder group Starboard Value LP, had been pushing for AOL to sell its patents and return cash to shareholders through a share repurchase and dividend. Starboard was particularly critical of large purchases the company has made -- including the $315 million it spent for the Huffington Post -- since AOL was spun-off from Time Warner (TWX) in 2009. Time Warner is the parent company of CNNMoney. Starboard ran a slate of three directors for the company's eight board positions, but it failed in those efforts. Since then it has cut its stake in AOL to 3.1% from its previous holding of 5.3% of the outstanding stock. 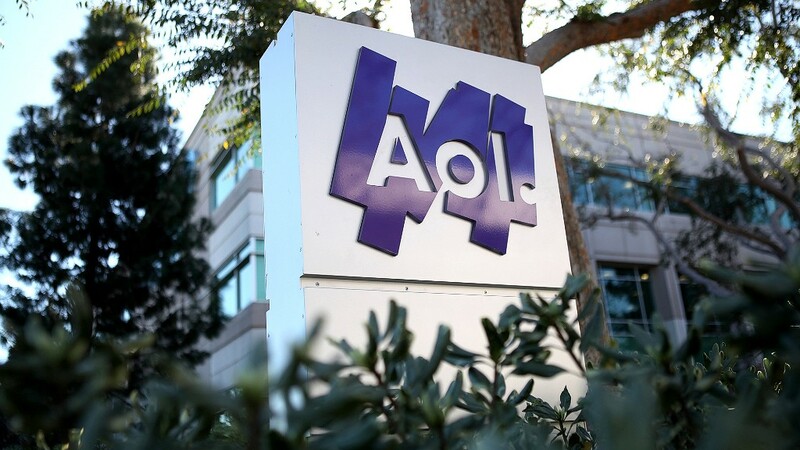 AOL also announced Monday it would ask shareholders for authority to impose new rules to deter any individual, individual fund or family of funds from acquiring a 4.9% or larger stake in the company. AOL had already announced a $550 million share repurchase plan on Aug. 3. Under the new share repurchase plan, AOL will increase the amount to $600 million and expects to receive shares throughout the remainder of the year, including about 4 million shares that Barclays will deliver to AOL on August 30.